I know a lot of people think makeup is basically caking your face with zillion products, so we can fool people by making them think we are beautiful. Sorry, but that’s not true… Makeup is basically enhancing certain features. And once you know what your face is looking for, few products can do the trick. The main thing about Makeup is knowing your skin tone and choosing the right type of foundation / concealer for your skin. Now you will ask how can I know what’s my skin tone type, well look no further and keep reading. Push your sleeves up right now and look at the veins on the inside of your wrist. Are they blue or green? If they look more blue, you likely have cool undertones. If the veins look greenish, you’re warm. It’s worth noting, warm girls, that you’re veins aren’t actually green—they look it because you’re seeing them through yellow-toned skin (yellow + blue = green.). It could also be you are neutral and your skin is neither pink/red/blue nor yellow/gold/peach, but somewhere in between. As this will help you decide what colour will compliment your skin and which problem areas would you like to conceal. So basically opposite colour in the wheel will help you decide what you would like to cover up or conceal. For instance If you have to cover a really dark eye circle or pigmentation (normally Blue or Blue Voilet) it can be first corrected with an orange corrector and then apply the right shade of concealer which matches your skin tone. 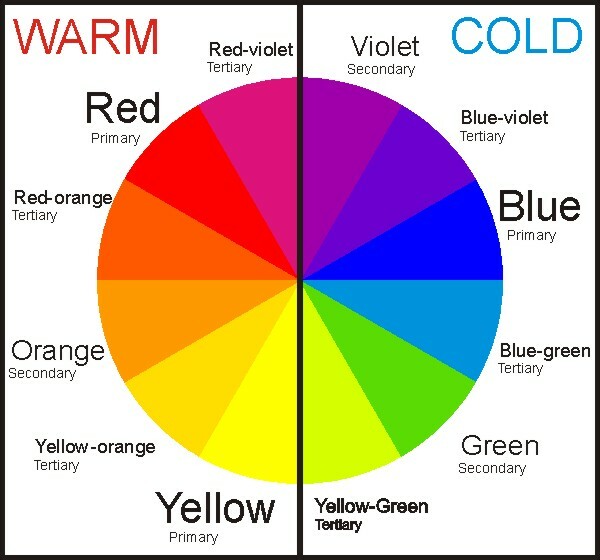 Same goes with any redness or acne marks can be corrected with green (if you look at the colour wheel you can see Red’s opposite is Green). Blue + Orange = No Holidays.